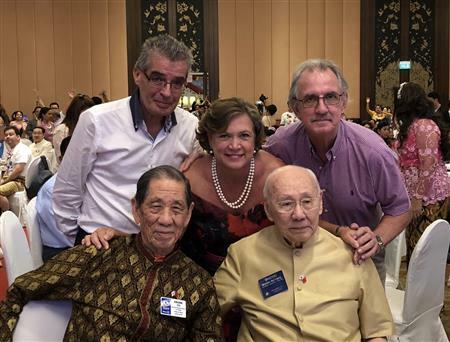 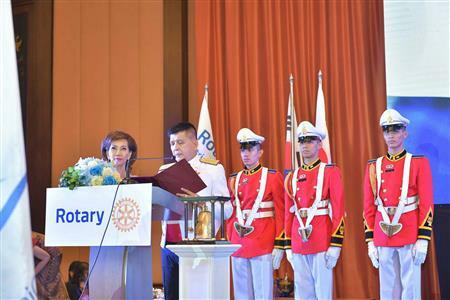 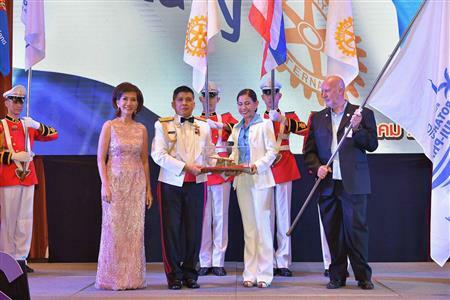 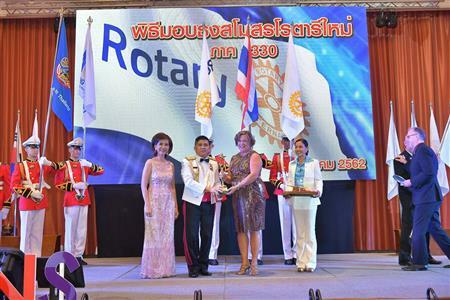 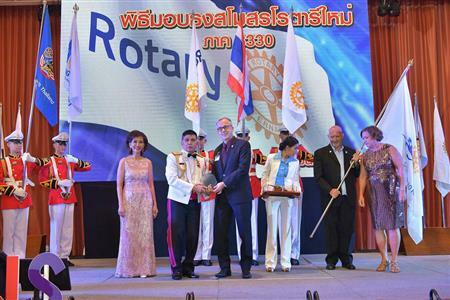 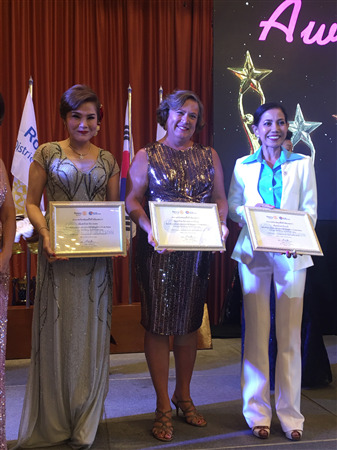 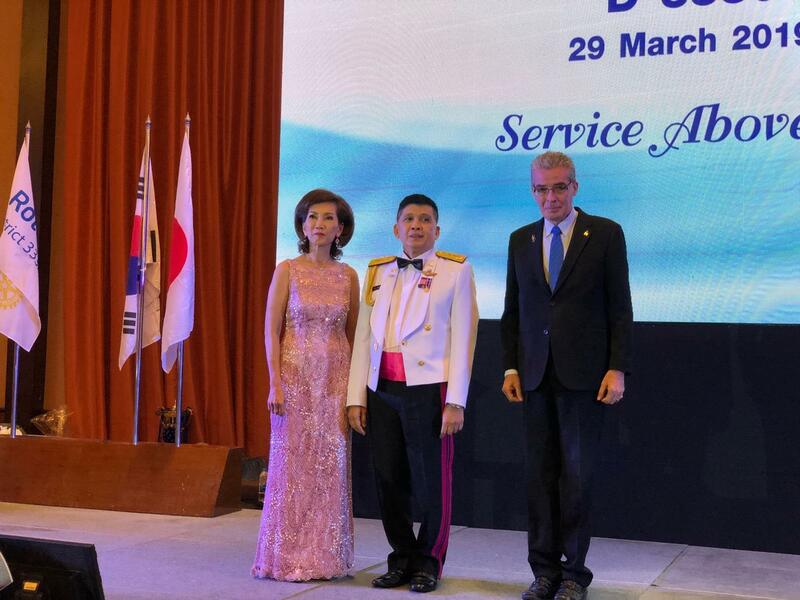 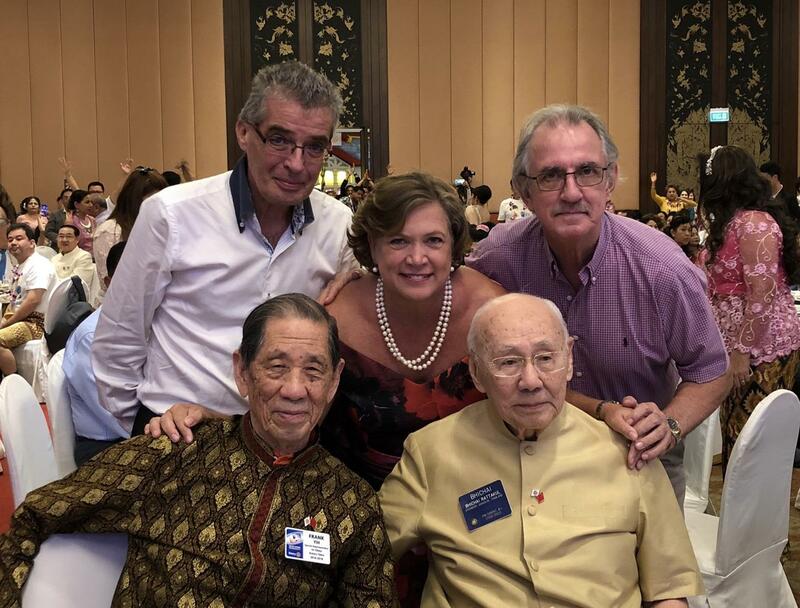 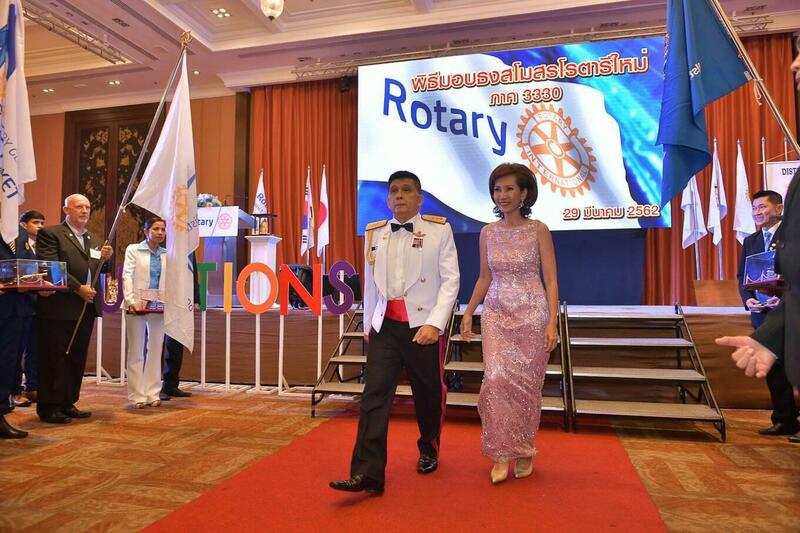 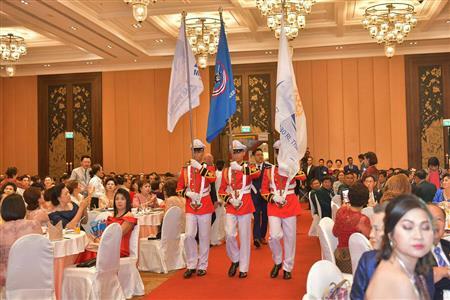 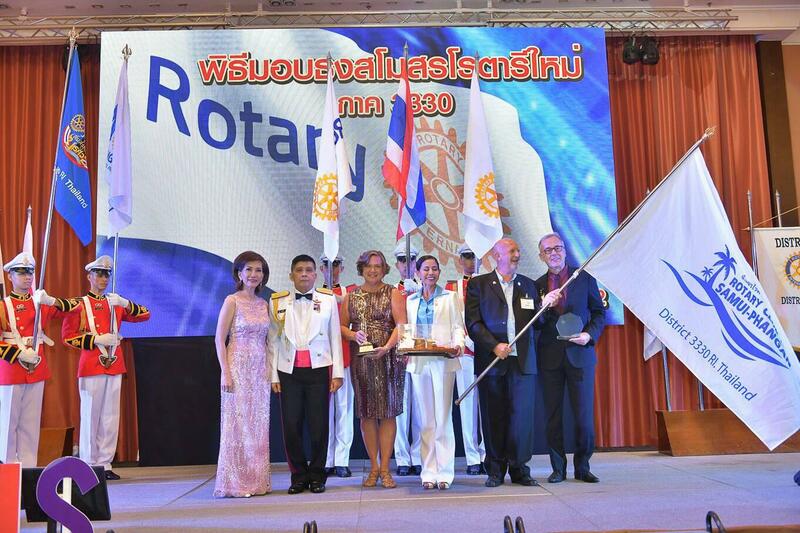 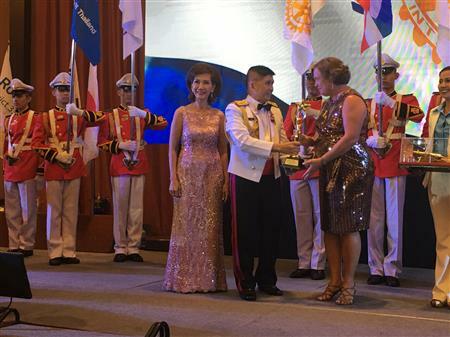 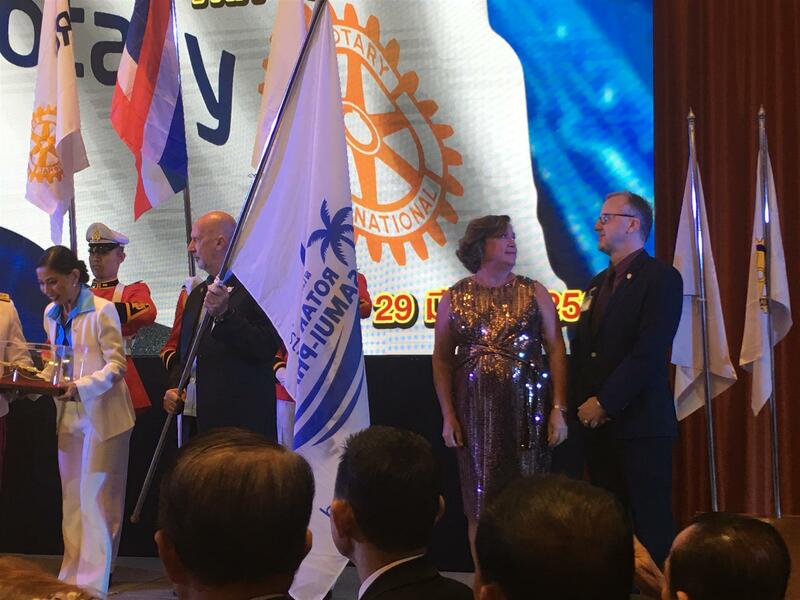 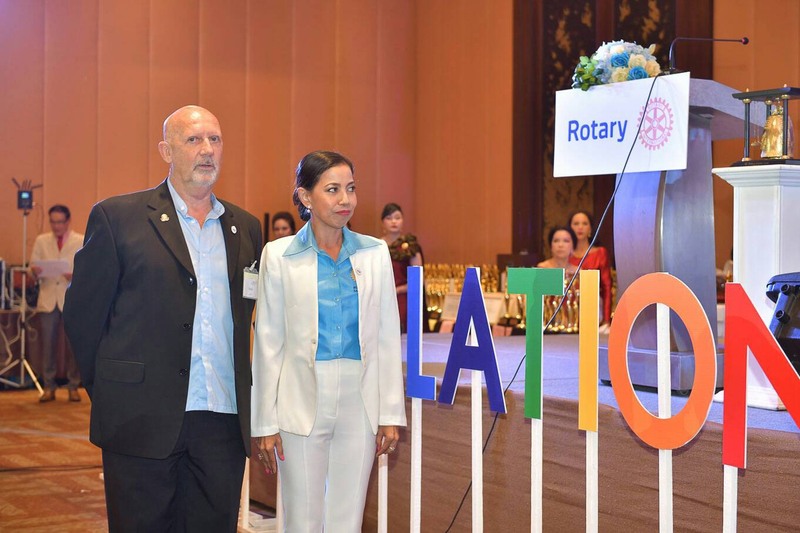 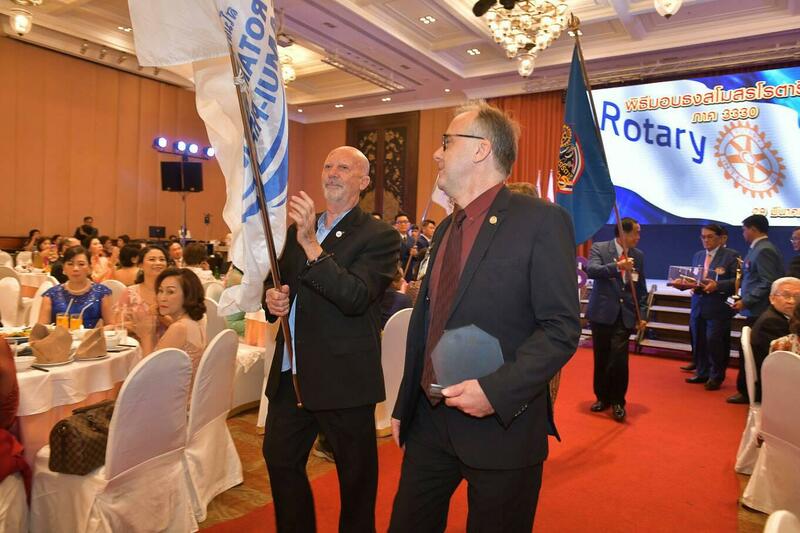 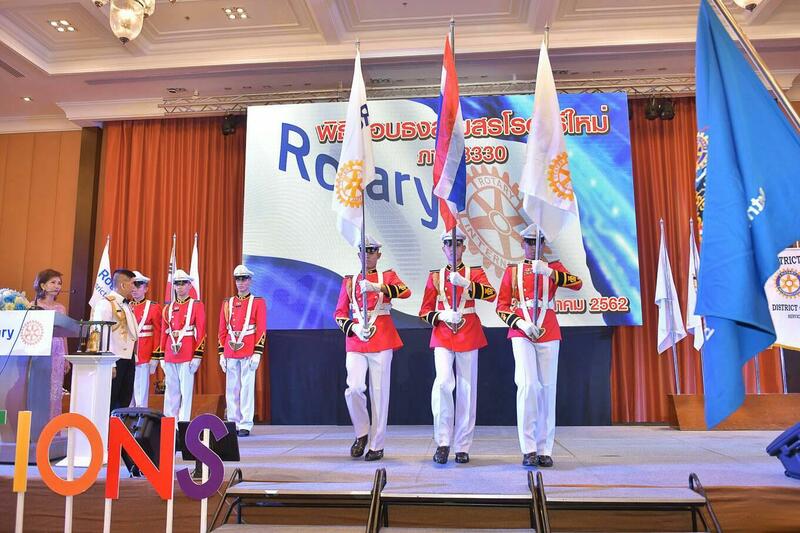 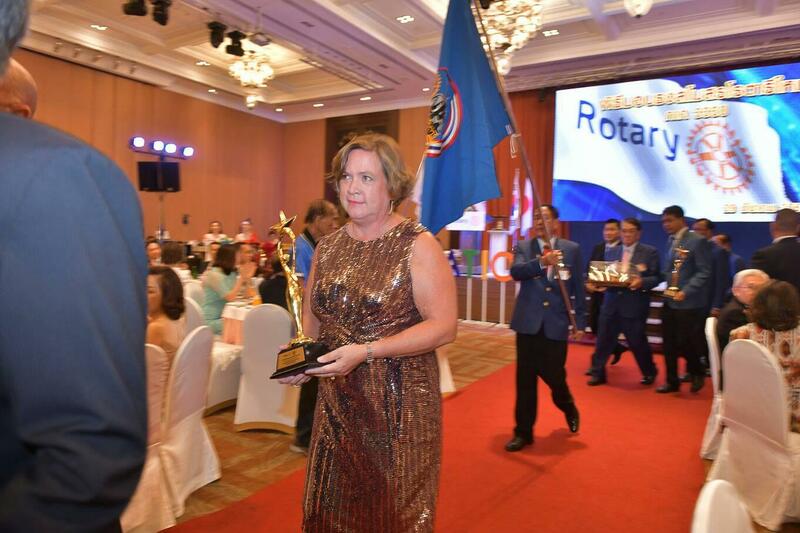 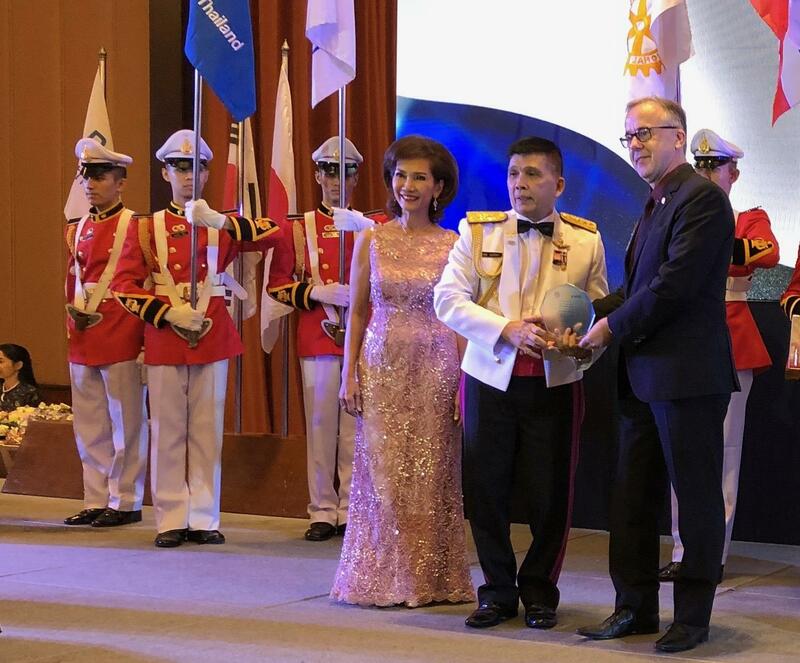 Every year around March the Rotary District 3330 hold its award night. 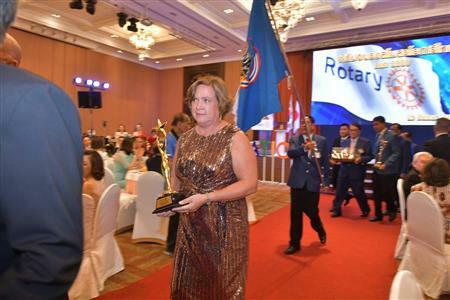 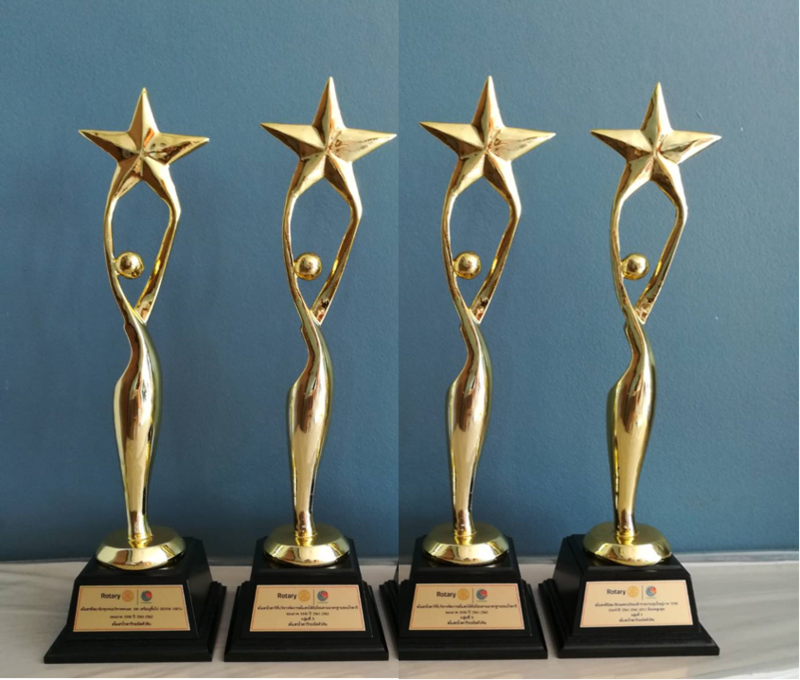 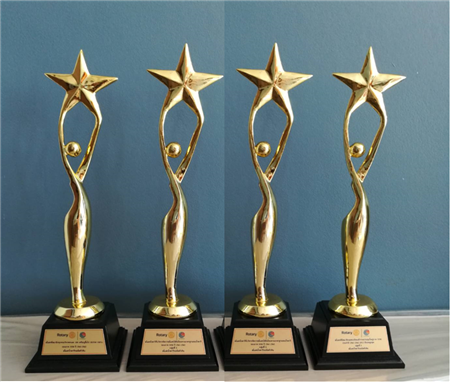 Giving club and Rotarians who have achieved special goals during the year an award for their services and achievements. 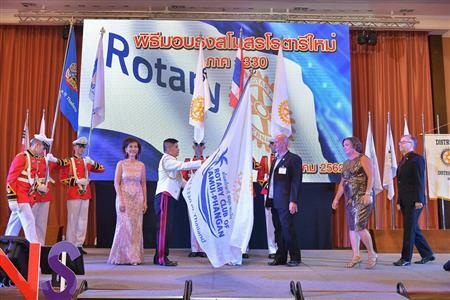 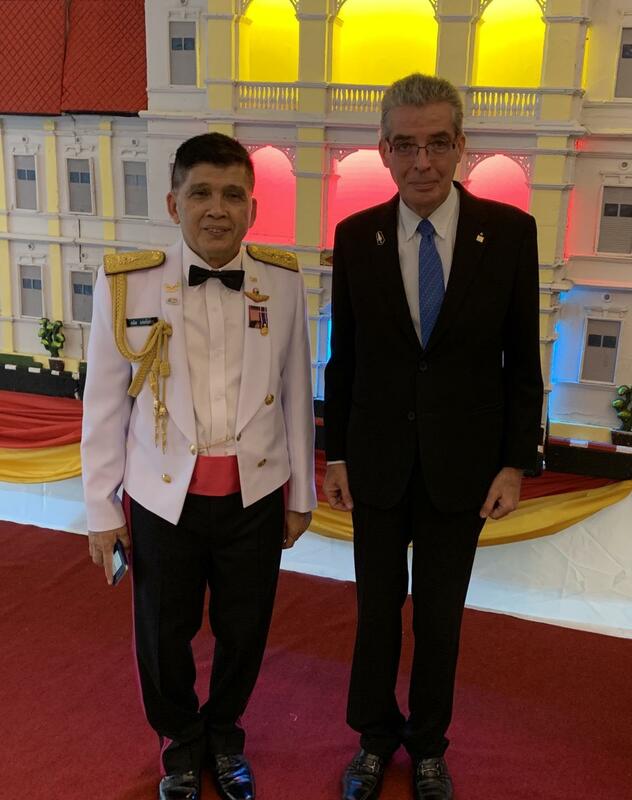 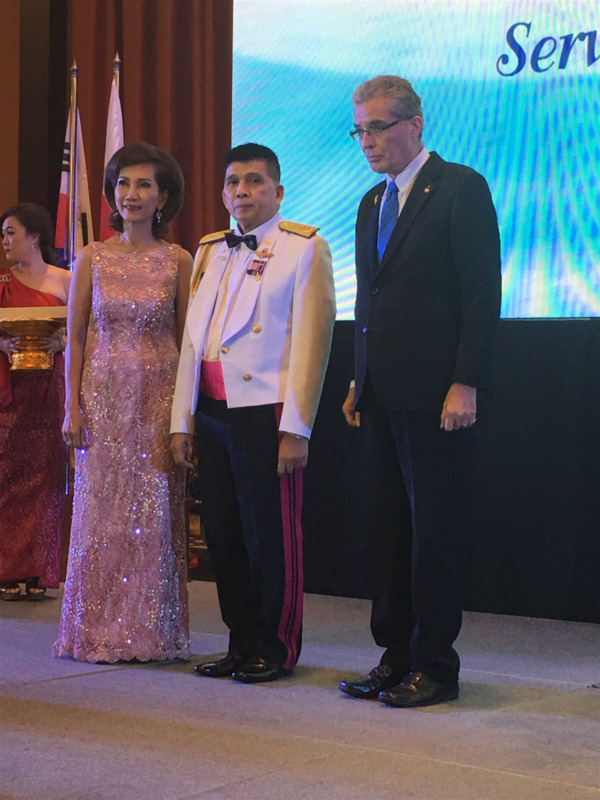 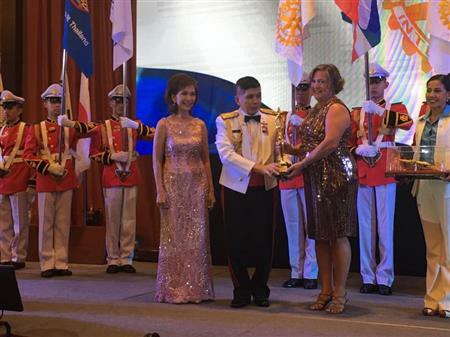 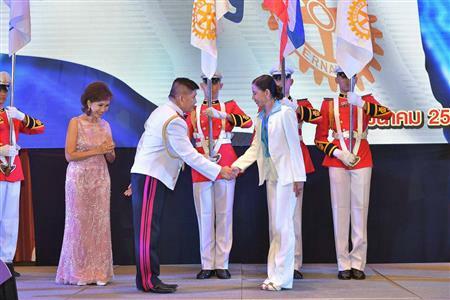 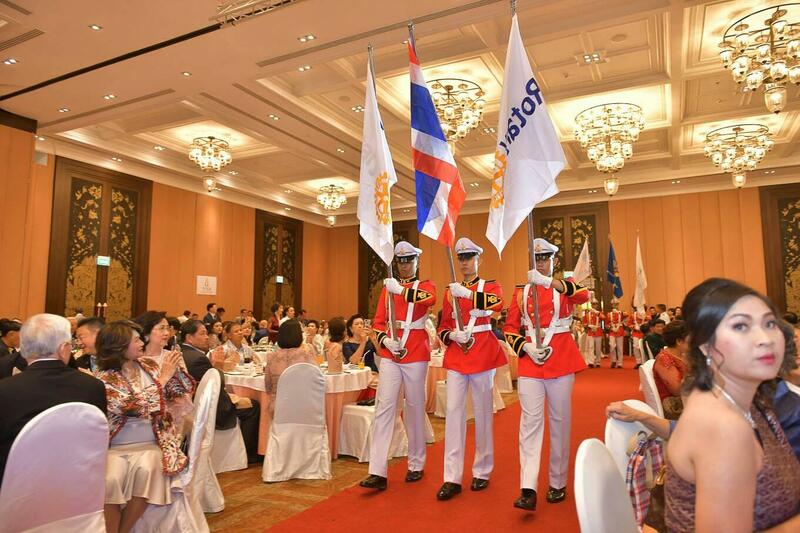 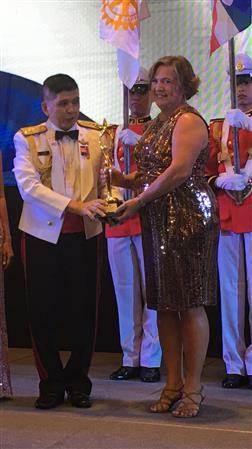 This year it took place in Nakhon Pathom at the Mida Dhavaravati hotel.